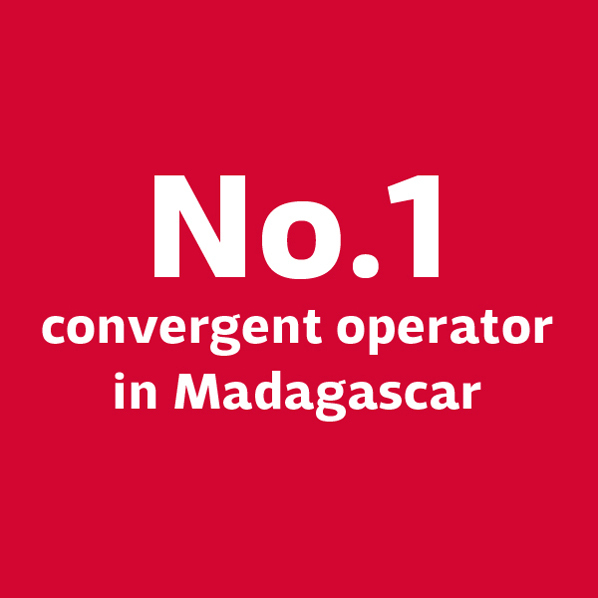 The leading convergent operator in Madagascar, with 4,5 million mobile customers in 2017, Telma is providing consumers and businesses in Madagascar with a competitively priced, world-class service. 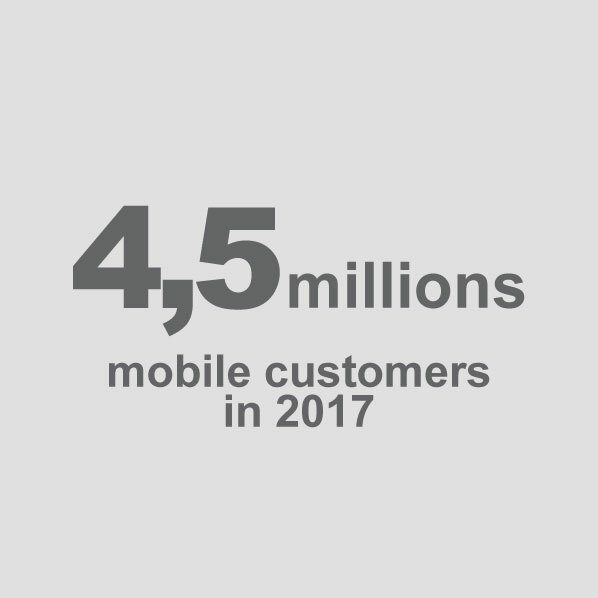 With a clutch of firsts ranging from 4G mobile plans, mobile banking service (MVola), tablet devices and prepaid fixed-mobile convergence solutions, Telma continuously maintains technological edge and market leadership. – In excess of $400 million invested in infrastructure. – 10,000 km of fiber-optic cables installed nationwide. – A partner in EASSy, a multi-country, multi-partner fiber-optic submarine cable project that will connect Madagascar directly to Europe and the rest of the world. 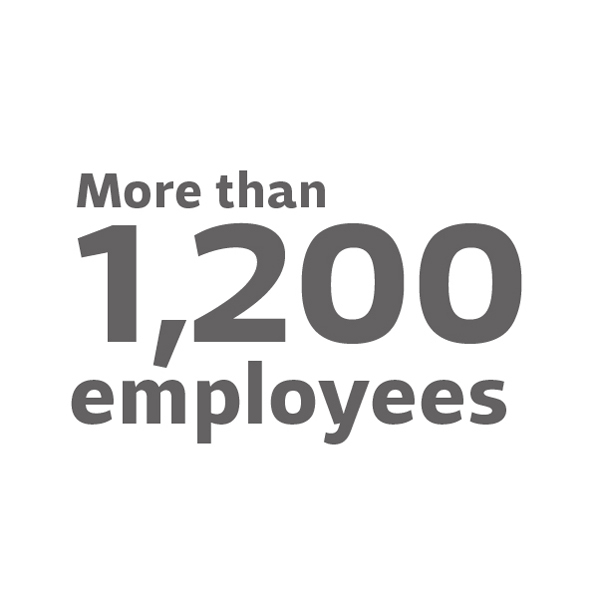 – 1,221 communities covered by the Telma network, 50 with 4G services. – Upgrade of the metropolitan network to provide access to FTTx, ADSL and 4G services. 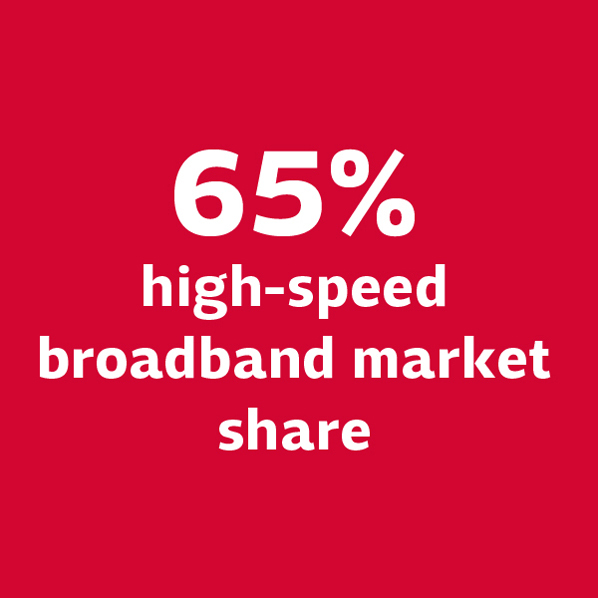 – Improved quality of service, with fiber-optic connection lead times reduced to four days. – Creation of a network connecting seven universities — with more than 100,000 students — and 23 research centers and technology institutes to the national backbone. 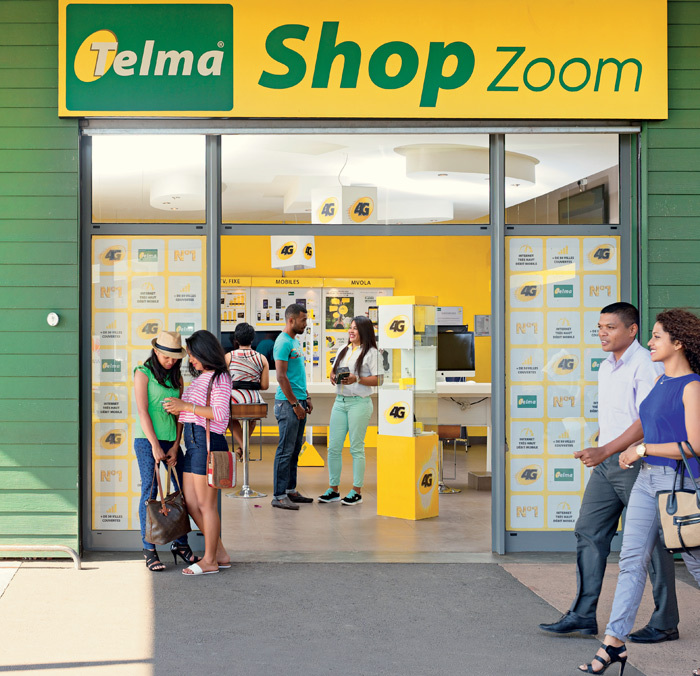 In 2010, Telma launched the MVola mobile banking service. 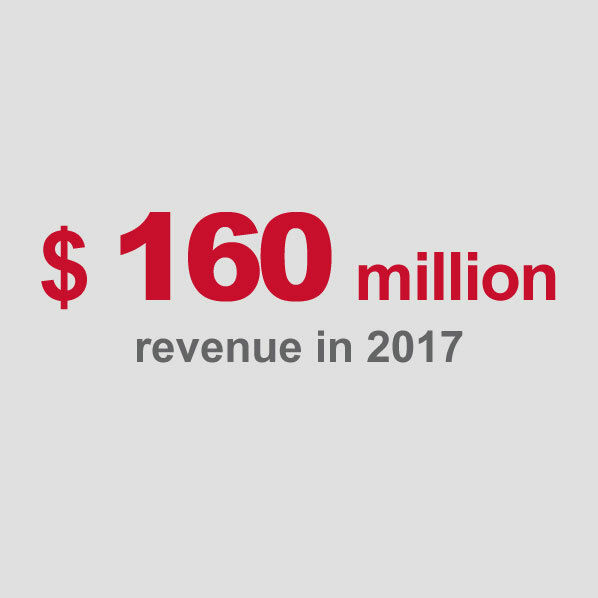 – Annual investment of $35 million, or approximately 20% of revenues, to maintain network infrastructure, extend nationwide coverage and pursue technological innovation. – Development of e-administration services: ID documents, tax statements and payment, customs duties and more. – Diversification of mobile money services.